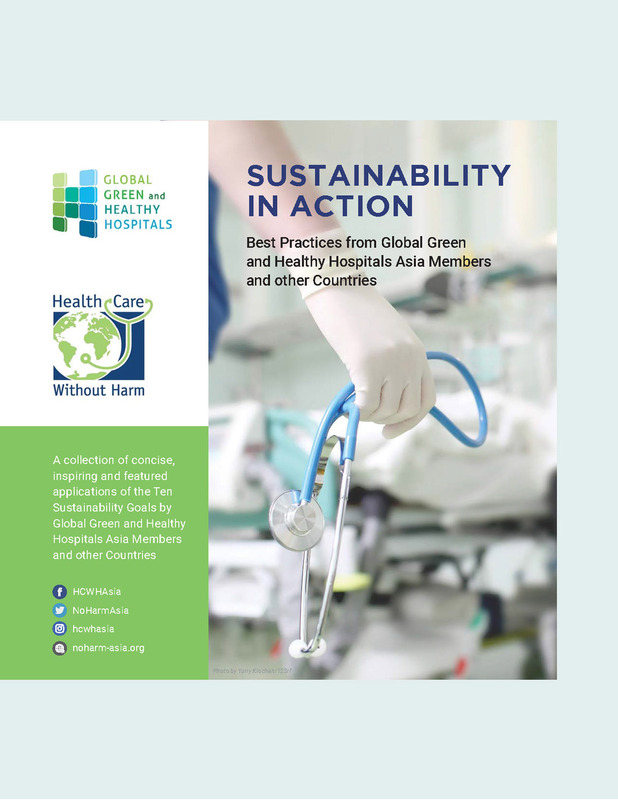 Yogyakarta, Indonesia -- Hospitals, health systems, and health organizations from all over Asia came together during the 2016 Green Hospitals Asia Regional Conference in Yogyakarta, Indonesia to tackle how the health sector can work together and mitigate climate change. 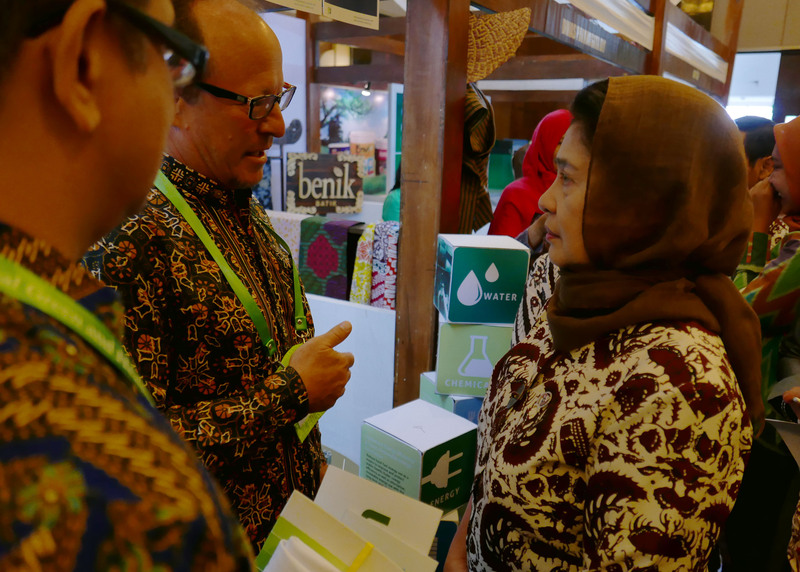 Held together with the 3rd Indonesian Health Promoting Hospitals Network Conference, the event gathered hundreds of representatives from hospitals, health systems, and health organizations in Indonesia, as well as China, India, Nepal, Philippines, Singapore, South Korea, and Taiwan. 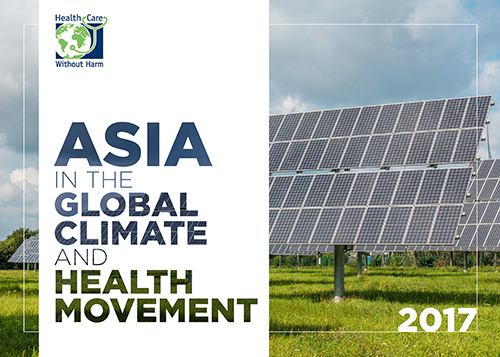 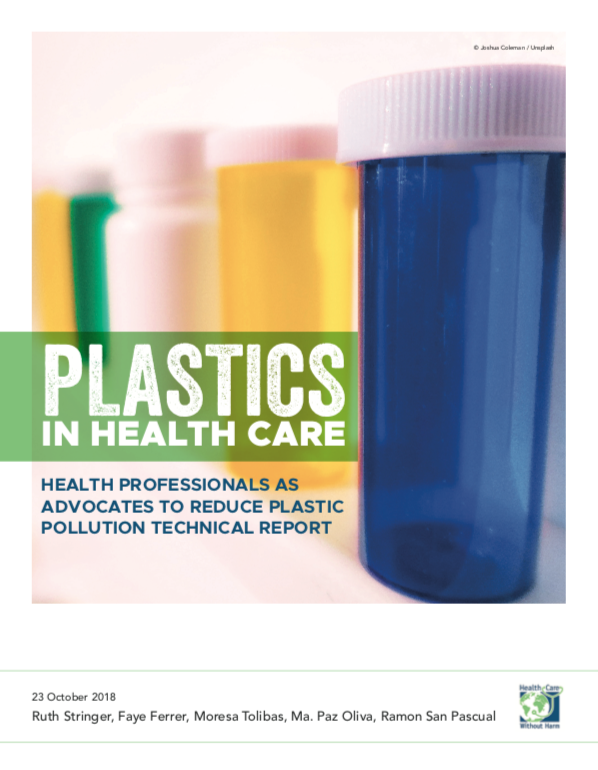 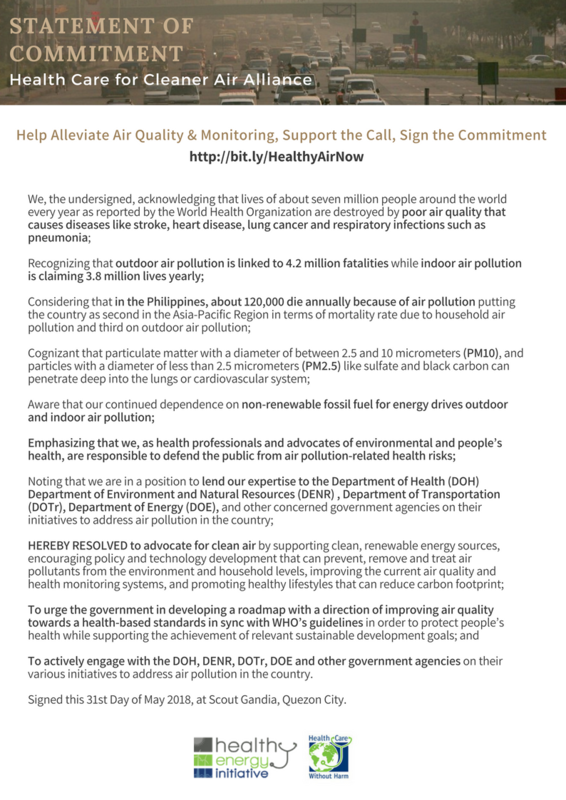 At the end of the three-day conference, participants resolved to act together to tackle the climate issue with a declaration emphasizing the need for governments and the health sector to act together to protect public health and the environment.